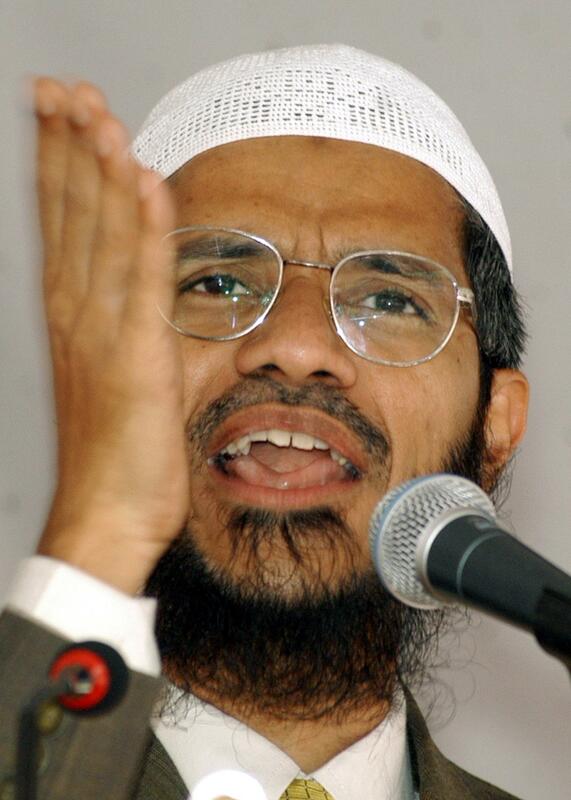 Saudi Arabia, 9/11 inside job: King Salman honors Zakir Naik. When Saudi Arabia’s long-ruling King Abdullah died in January, both President Obama and Secretary of State John Kerry were quick to eulogize him within the context of the U.S.’s allegedly excellent relationship with the country he ruled. Obama’s statement referred to “the importance of the U.S.-Saudi relationship as a force for stability and security in the Middle East and beyond,” and America’s diplomatic partnership with the Oil-Rich Gulf State™ goes back more than half a century. But that relationship has always been characterized by hypocrisy, as the two states—one a secular democracy whose leading public figure is Miley Cyrus, the other a religiously strict monarchy—could hardly stand for more dissimilar values. And that awkwardness was underlined spectacularly this weekend by Abdullah’s successor, King Salman, when he awarded the “2015 King Faisal International Prize for Service to Islam” to an Indian Muslim public figure named Zakir Naik, who believes George W. Bush helped plan 9/11 and that “Jews” run America. The way the plane took a turn – and I’ve personally spoken to senior pilots, who have flown big Boeings and Airbuses for several years – they say it’s impossible to take such a turn. Imagine if just a new person of a few hundred hours takes a turn… What the experts say is that it has to be a military plane. The White House and State Department don’t appear to have made any comment on Naik’s award.